I’ve been called The Alchemist of Persuasion, The StorySeller, and most notably The Michelangelo of Offer Creation. People read, listen, or watch my material to discover how they can implement the unique brand of Old School Direct Response Marketing coupled Story-based advertising in their businesses. All while increasing their sales revenue, lead flow, and turn their passions into a profitable businesses. for my clients, and myself. Especially those that do over 6 figures a year and can afford my services. (Though there is an option above that you can get a 15-minute consultation from me). Through my different podcasts, blog posts, videos, and my mailing list. ꞋꞋ The first time I worked with Adil, he wrote our most viral blog post of all time. On his first try. That’s because unlike most copywriters, Adil doesn’t write copy. Adil lives copy. From his fiery passion for life to his thirst for new experiences to his effortless instinct for empathic salesmanship… everything you need in a high-converting copywriter & marketer is here, garnished with a beard that demands fear and respect. ꞋꞋ Adil demonstrates one of the sharpest, most curious minds among direct response marketers today. His proven results, track-record and reputation in the industry itself speaks volumes. But what I respect most about Adil is his integrity. If you’re looking for someone to help improve your marketing who really cares you can’t go wrong with Adil! ꞋꞋ Adil understands one critically important part of copy that most copywriters don’t — and that causes them to fail to generate results. ꞋꞋ There are few copywriters that I would recommend at the same level that I do Adil Amarsi. 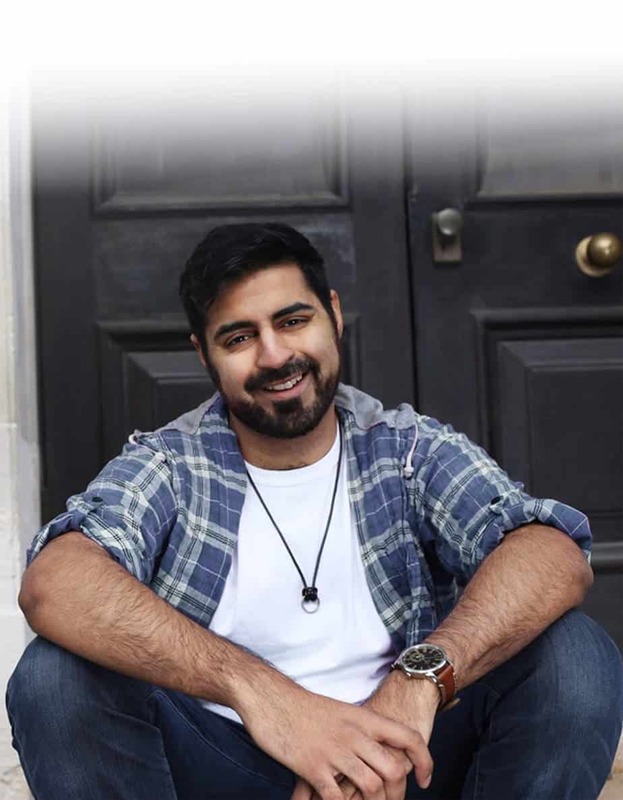 Adil is a multi-faceted copywriter with the skills of a world-class marketer, and sales professional. Adil’s business strategy is uncanny and he has got a talent for finding opportunities where most people fail to look. His grasp of the written word is exceptional. He will certainly persuade your prospects to take the action on your products and services. Adil will certainly improve your conversions in an exponential way. ꞋꞋ I met Adil though the world of copywriting and developed a friendship through our mutual membership in NLM. Whether you are a seasoned pro, or someone new to the game it demystifies the art of copywriting into actionable and validated steps to work to. My group loved it, and I continue (with Adil’s blessing) to recommend it as a great resource for anyone looking to master high converting and skilfully put together copy. ꞋꞋ Let’s be honest: No one wants mediocre. We buy the best when we expect the best. Adil? Copy ninja. Which is saying a lot since I, myself, am a wordsmith. But sometimes you need the next level – the dude who puts sparks on the page, ignites a movement and does so using YOUR intention and sentiment. Just give him your money and thank me later. ꞋꞋ Adil Amarsi truly is the Michelangelo of Offer Creation. Any marketing professional knows that world class sales copy is like icing on the cake… The cake is your offer. ꞋꞋ It’s because of Adil, I avoid using the word Learn in my sales copy. Thanks for the advice, Adil and what he suggested I replace it with has skyrocketed my profit.